Color scheme for powerpoint it's really need it if you want to make nice ppt (beautiful powerpoint) because when you use powerpoint you should make a combine with color, good combination make also good powerpoint. 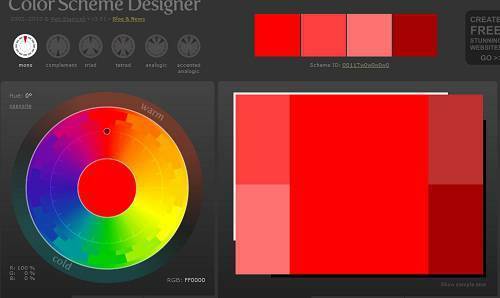 with this reason you should need a tool that can combine color, you should use color scheme. inside powerpoint itself also have a color seems, but it can customize with color we want, it just default, hard to combine. but with color scheme from internet, you can make your own color and combine it with the background. the question is, where we know code of our background? you can use color sniffer. Really simple and powerful, just try it a color schemes for powerpoint.